Breeze through the pages of these positive energy books and gain self-awareness, gratitude and forgiveness and improve the good vibe or energy in you. Being positive is a vital part of any individual’s growth. Living a fulfilled life depends on your ability to have a positive mindset and energetic physical form. I’ve been looking for a good book on Positivity that can enrich my thinking pattern. 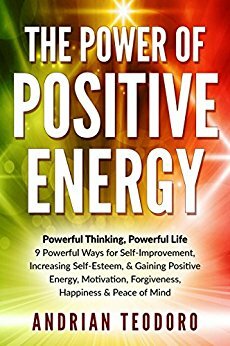 “The Power of Positive Energy” by Andrian is completely different with additional inputs and information that will uplift your willpower and motivation to live a more determined and positive energy filled life. 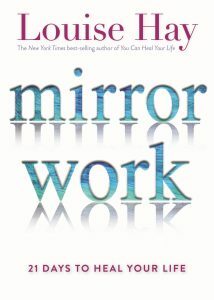 This book is filled with loads of information about how to reengineer your thought pattern, how to use prayer, gratitude and forgiveness to improve your positive energy. This book surely deserves 5 stars. This book clearly explains the steps on how to completely change your attitude and ultimately your life. This book is suitable for all the ages and is interesting, motivating and inspiring to read. 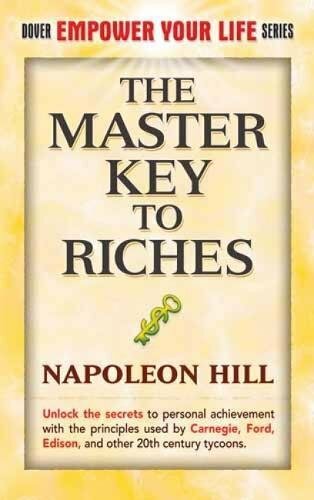 The Master Key to Riches by Napoleon enlightens our mind power through which we can achieve all our dreams. It teaches us how to apply The Law of Attraction for wealth creation and to be rich in every way namely spiritually, mentally, emotionally, monetarily and relationship wise. 17 Master keys are outlined in the book out of which first three of them are elaborated to the highest degree because as per author if you have first three master keys then rest of them started coming of its own when required. This book helps in boosting your self-esteem, gain confidence, cultivate love and compassion and also to learn a deeper level of self-care. It takes you through the 21 days organized around a theme, such as monitoring self-talk, overcoming fear, releasing anger, healing relationships, forgiving self and others, receiving prosperity, and living stress-free. It ultimately lets you to love yourself and experience the world as a safe and loving place. Thanks to Louise Hay for such an effective writing. 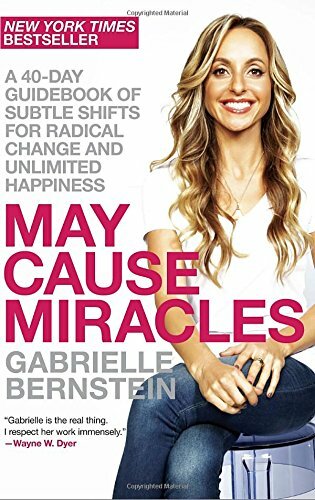 Gabrielle Bernstein the author of May Cause Miracle believes that simple, consistent shifts in our thinking and actions can lead to the miraculous in all aspects of our daily lives, including our relationships, finances, bodies, and self-image. It’s definitely geared towards those who are beginners on their spiritual path. This book will change your life. It is a game changer. It would be of no value in the book if you just read through it and did not commit to completing the exercises. Some of the exercises took as long as an hour to thoroughly complete. It was through these exercises that you experience incredible revelations about yourself and how you treat others.